Over six thousands choral pieces were voted on, and this Friday, starting at 7am, we will unveil YOUR top 25 at www.classicalmpr.org! All you have to do is click LISTEN in the upper, left-hand corner once you get there. This year for our annual choral countdown, we did a national vote. Over 1200 ballots were cast, and to be totally honest, the results were somewhat shocking... Typically, we just pick our favorite recordings and unveil the list. We changed it up a bit this time, and collaborated with a nationally-recognized choral organization, VocalEssence, and asked them if they would be willing to perform and record the Top 15 choral pieces selected by our voters. Philip Brunelle, founder and artistic director of the organization, agreed without hesitation. I had the opportunity to hear their performance of the Top 15 last night, and I was thoroughly impressed with their delivery and accuracy. I promise you that you're in for a treat this Friday when we unveil the Top 25. During that countdown, VocalEssence will be performing the majority of the Top 15. 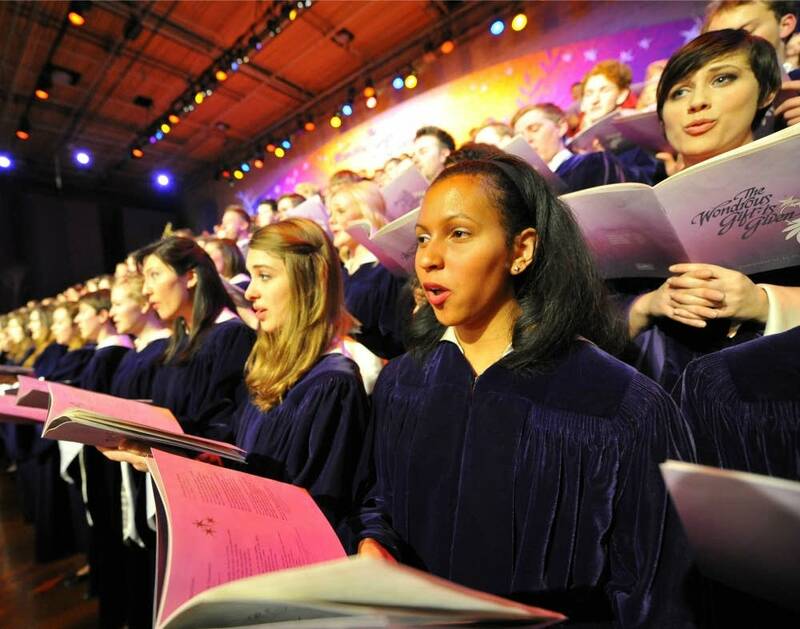 Other recordings performed by choirs from across the globe will represent number 25 through 16 in the countdown. If you are a choral lover, you definitely don't want to miss this showcase of some terrific choral music! Last year, the pieces listed below were included in your Top 25. This year, NONE of those pieces were voted in the Top 25! If you are interested hearing a sneak peek of this year's Top 25 in today's episode of Sing to Inspire, click the audio above. If you want to see a video of the Mormon Tabernacle Choir perform a virtual choir rendition of Handel's Hallelujah Chorus, click the YouTube video listed below (FYI: their latest recording of this piece is included in this year's Top 25).